The thickness is similar to professional boards and provides a nice cutting position. A black dot lets you know which side should be used to prepare fish. 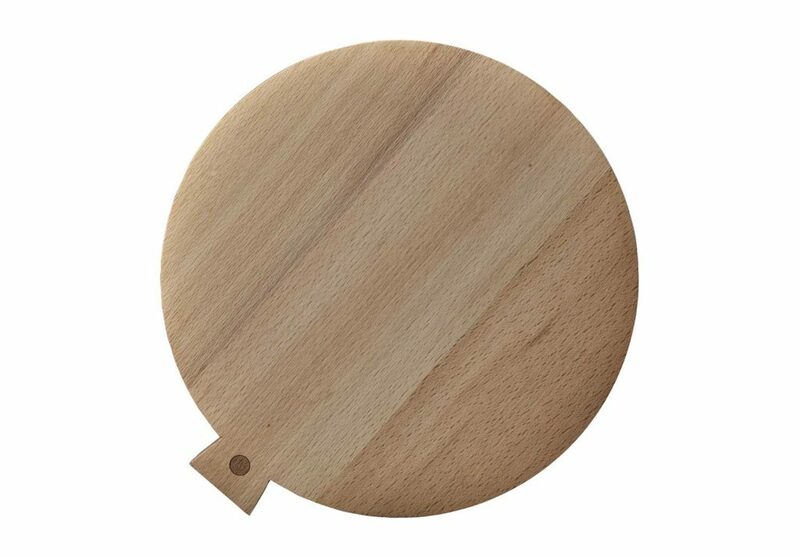 Beech wood is high quality clear wood that is widely used to make kitchen utensils. Exclusive piece for the Malle W. Trousseau trunk. 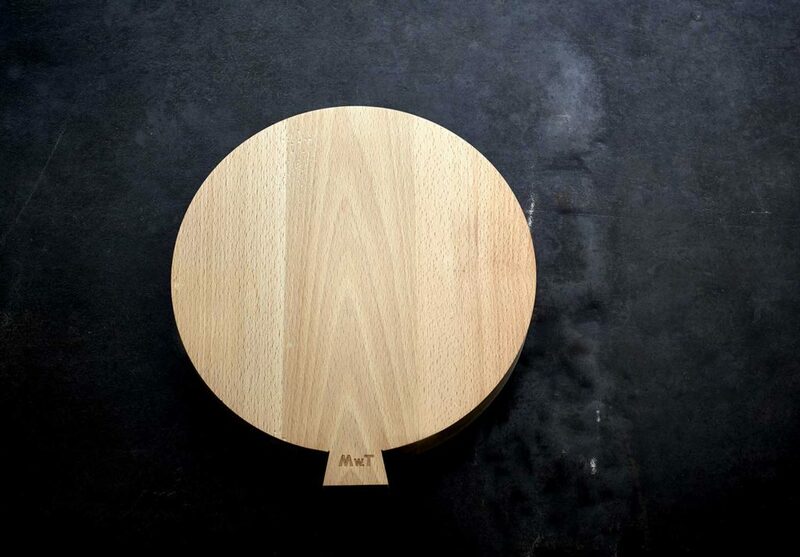 Designed by Mw.T and made in France by Chabret. Walnut is often used by butchers because it is very hygienic. Chabret is continually recognized by the food industry as the go-to manufacturer. The maintenance of wooden planks is always a bit tricky. It seems obvious, but it is better to remember, the wood cannot go through the dishwasher, it is unnatural. You just have to wipe the planks to cut with a sponge and dry them immediately with a rag. Never let them soak in a sink full of water. Oil regularly with a food oil.